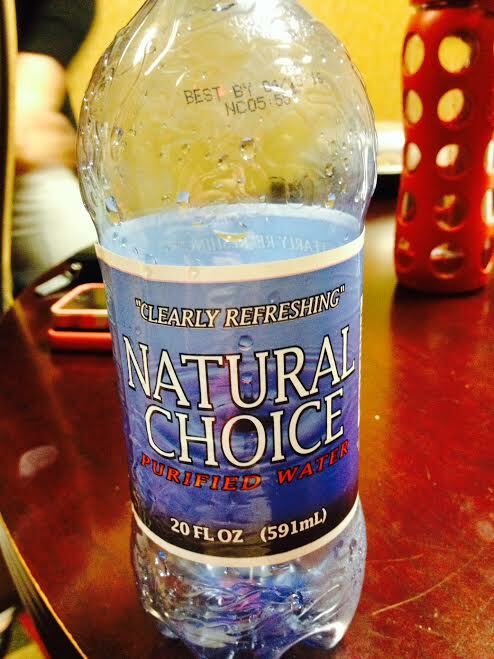 The “Blog” of “Unnecessary” Quotation Marks: "Clearly Refreshing"
I don't know how I feel about this marginally refreshing water. Actually, I do, and that feeling is suspicious. Thanks Andrew.